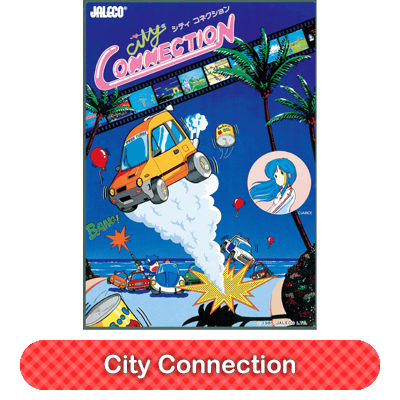 Here's a little bit of retro-game trivia for you all: "Cruisin" is English title of Jaleco's 1985 arcade hit, City Connection. 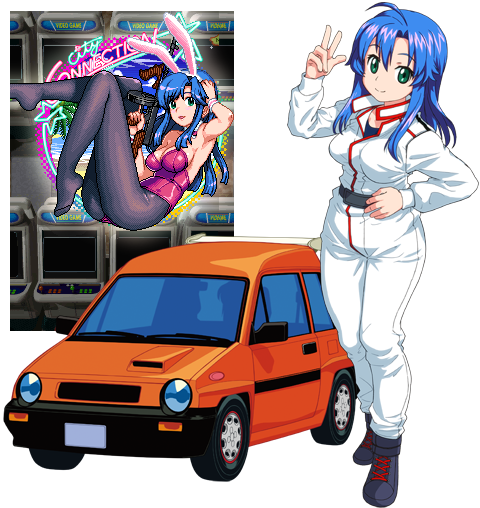 The heroine of which, is of course the 15 year old Clarice, with her blue hair flowing in the breeze, and her ClariceCar tearing up countless world-famous sightseeing spots wherever she goes! 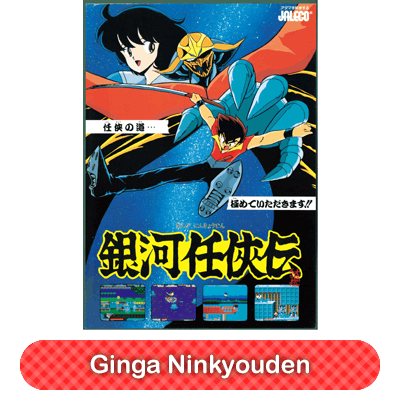 That's right, the Janglish-speaking blonde who appeared in "GUNbare! 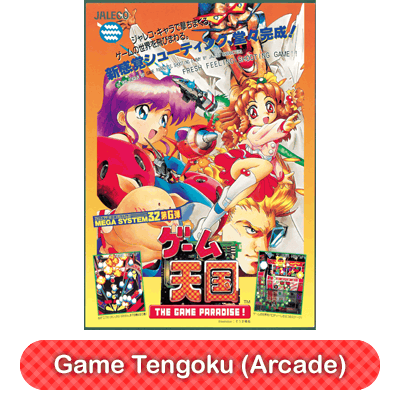 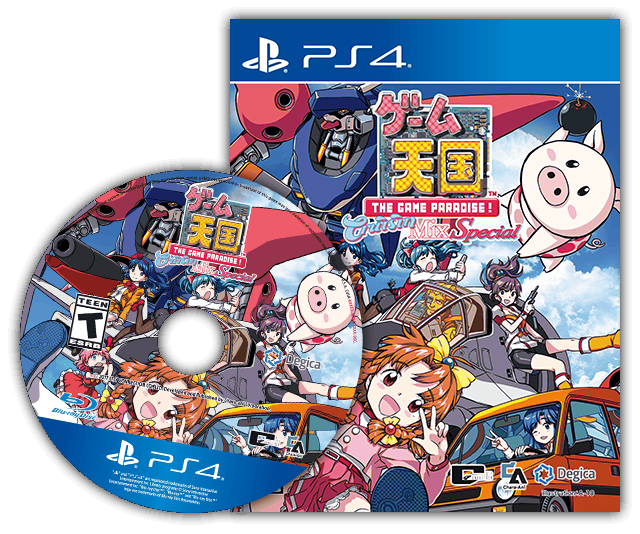 Game Tengoku" on the PlayStation® 1 is a completely different Clarice all together! 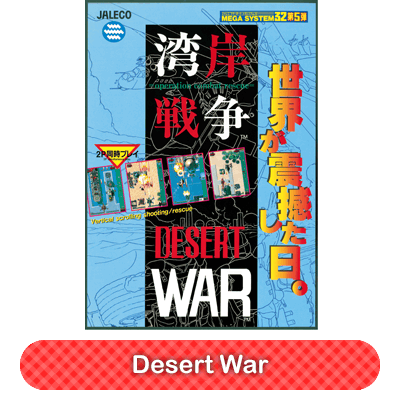 'True' Clarice is back to try and regain some of her tarnished pride as the one and only, truly original (self-titled) Jaleco heroine! 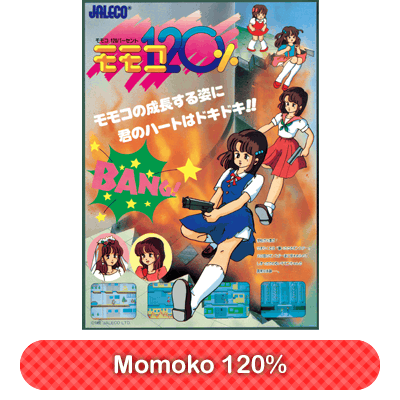 Clarice, Homura Banto and Voice Mix pack. 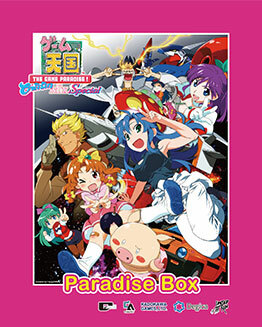 A specially designed package to hold all the extras. 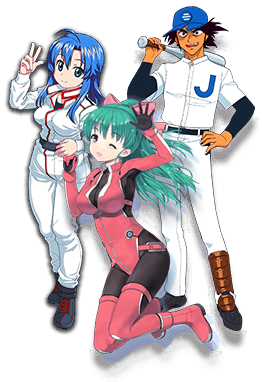 Clarice, Homura Banto, TATSUJIN and Voice Mix pack. 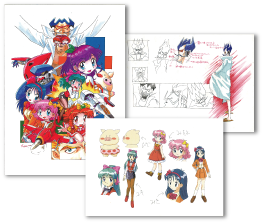 Relive the 90s with this authentic package, complete with Kenichi Sonoda illustration! 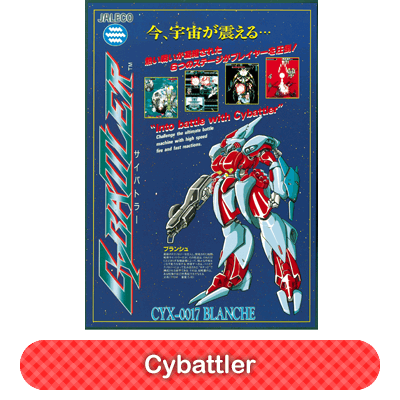 128 page book with art from the arcade, console release, sequel and more. 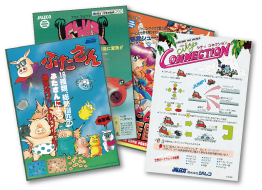 Includes game design docs and the storyboard for the anime too. 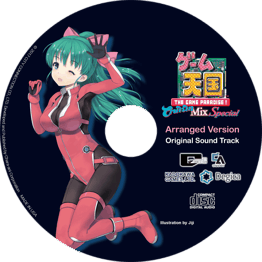 9 tracks, featuring remixes of tunes from all characters' original games. 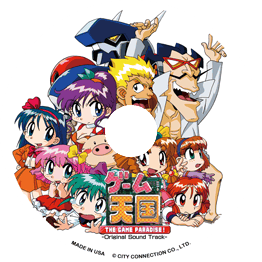 36 tracks from the 1997 original console release. 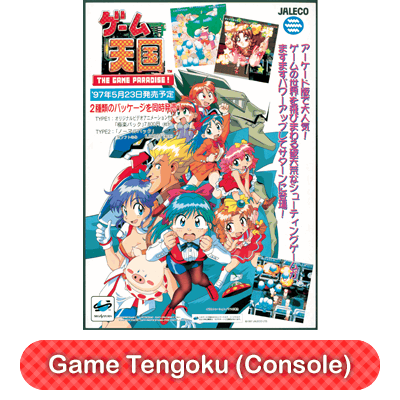 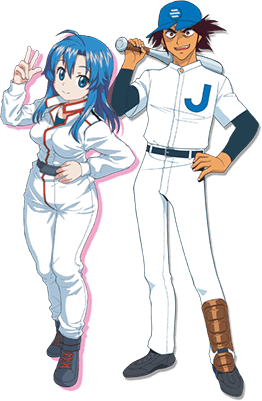 An anime short set in the Game Tengoku universe (Japanese with English subtitles). 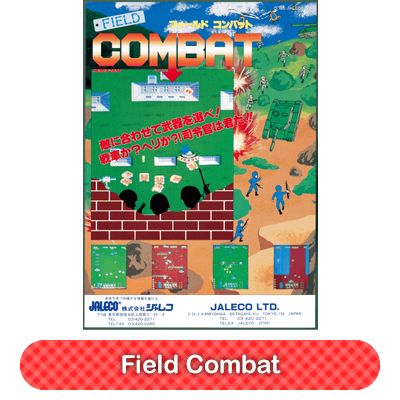 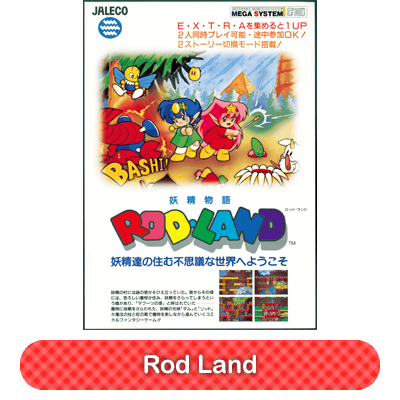 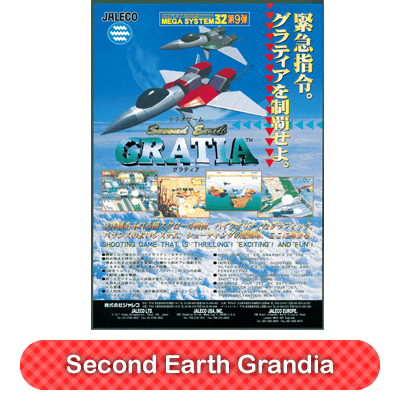 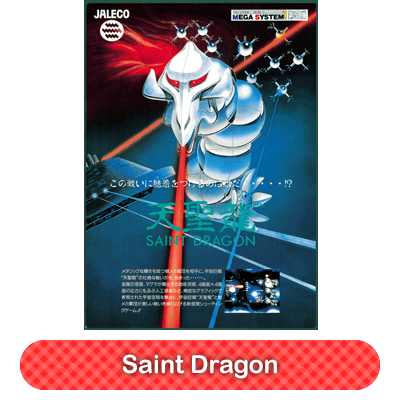 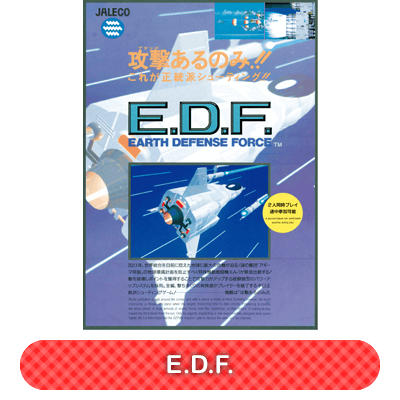 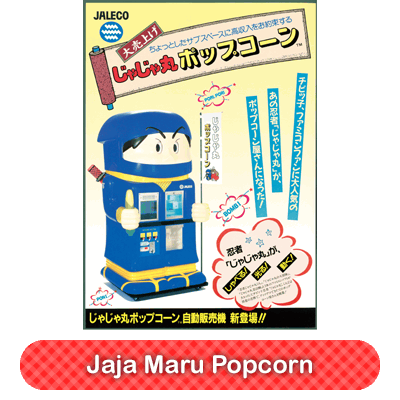 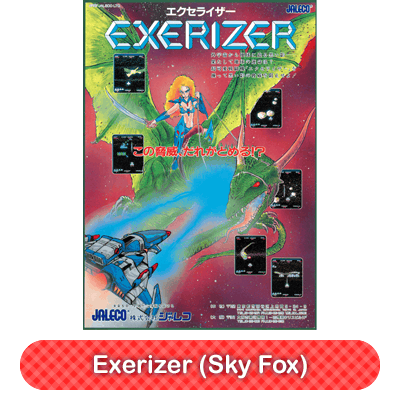 21 Japanese flyers for various classic Jaleco games. 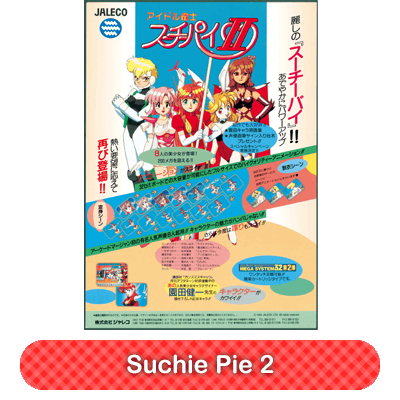 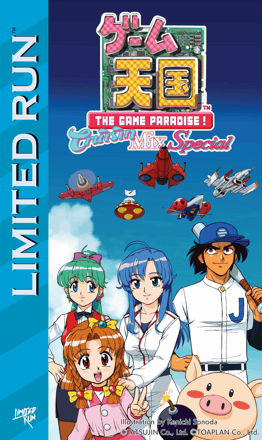 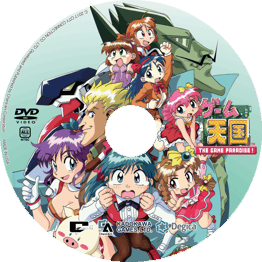 Representative works include Game Tengoku series, Suchie Pai series, Dragon Seeds, VJ and more. 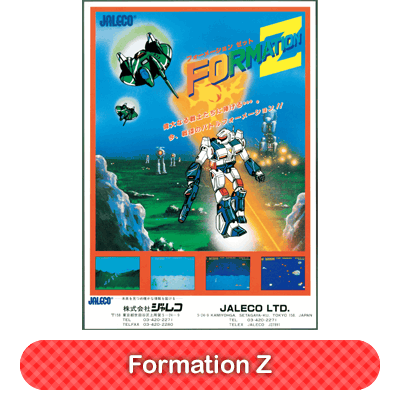 Exerion, Plus Alpha, Formation Z, Buta-san, Momoko 120%, Field Combat, City Connection, Moepro/Bases Loaded. 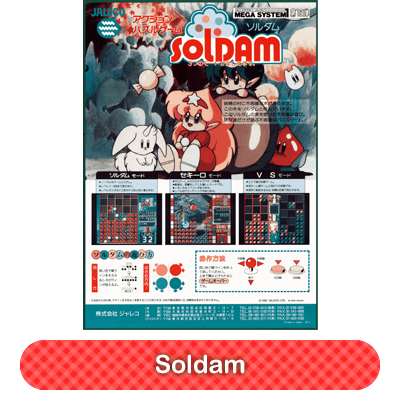 Ex-Toaplan producer, game designer, programmer and sound designer. 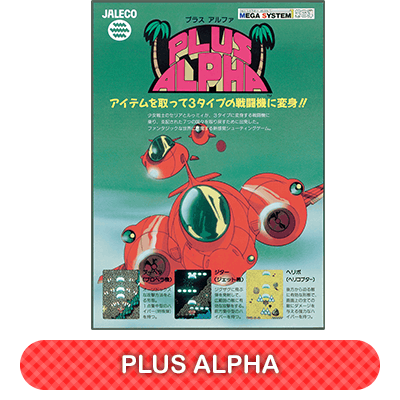 Representative works include Tiger Heli, Slap Fight, Flying Shark, Twin Cobra, TATSUJIN, Fire Shark, etc. 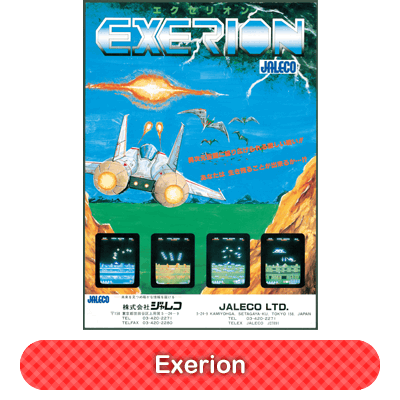 Currently runs TATSUJIN Co., Ltd.
Representative works include Tiger Heli, Flying Shark, Twin Cobra, Hellfire, Out Zone, Dogyuun. 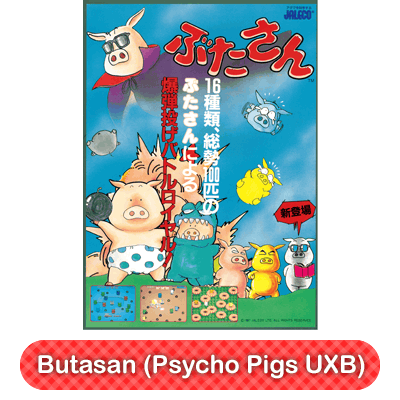 Currently runs Magicseed inc. and is the leader of the band 'U-Brand'.